The City of Vancouver's decision to run entirely off renewable energy has been criticized by industry — but commended by environmentalists. The city says by 2050 all buildings in Vancouver will run on renewable energy. And not everyone is happy about it. The City of Vancouver's commitment to transition away from fossil-fuel -based natural gas towards renewable energy entirely by 2050 was widely misinterpreted after accusations were made that natural gas would be "banned" and that everyone's gas-powered appliances would need to be replaced. The issue has since been debunked by city manager Sandhu Johnston — but critics still say the shift will be costly. "Vision Vancouver — through all their years of building bike lanes — have gotten very good at back-peddling," said Jordan Bateman with the B.C. chapter of the Canadian Taxpayers Federation, who stands by his position that consumers will pay a stiff price. "If you look at their own documents, they have zero per cent natural gas in the City of Vancouver in 2050. Whether they want to call it a ban or not, they're still legislating it out of existence," he said. The increase in consumer costs could be as high as an additional $1,500 per year for a family of four, according to a letter from Fortis B.C. 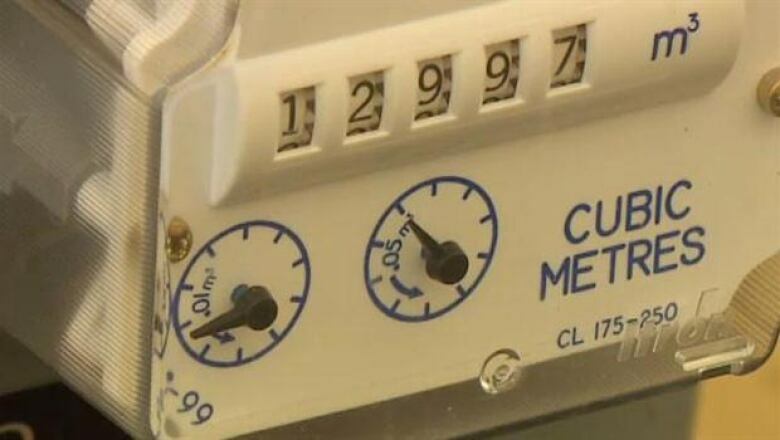 to Vancouver city council — a natural gas provider for 108,000 customers in Vancouver. But environmentalists are not convinced. "That's a static analysis," said Mark Jaccard, director of the Energy and Materials Research Group at SFU, who appeared on CBC's BC Almanac. "It says this is how much you've consumed this year, therefore all of that consumption needs to be replaced with a ridiculously high price for electricity and biomethane." According to Jaccard, the figures don't take into account how energy efficiency would change overtime, especially when there's a higher industrial emphasis on renewable energy consumption. He admits there would likely be some added cost, but says it's better than the alternative. "The cheaper path is to keep wrecking the planet; it's to keep extracting natural gas from the earth's crust and burning it," he said, adding that he thinks the city is doing the right thing by working towards innovation, rather than waiting for it. "It will be a little bit more expensive, but actually you'd be building more efficient houses as you did that." Bryan Yu, a senior economist at Central 1 Credit Union, is also skeptical there would be a dramatic increase in consumer costs in light of the shift. "A lot of the analyses are based on prices of current time," he said. "If there is demand or more activity in [renewable energy], that should bring those prices down ... It's not as though its going to be a shift right away from natural gas to renewable — its a longer-term shift," said Yu. According to Yu, natural gas prices are also abnormally low right now. Bad news for the northeast? In fact, the low prices have contributed to a bleak three-year economic forecast for the northeastern region of the province, where the bulk of B.C. 's natural gas is extracted, according to a Central 1 Credit Union report authored by Yu. Unemployment has been on the rise and housing activity has stagnated in the region, and the trend is expected to continue through to at least 2018. 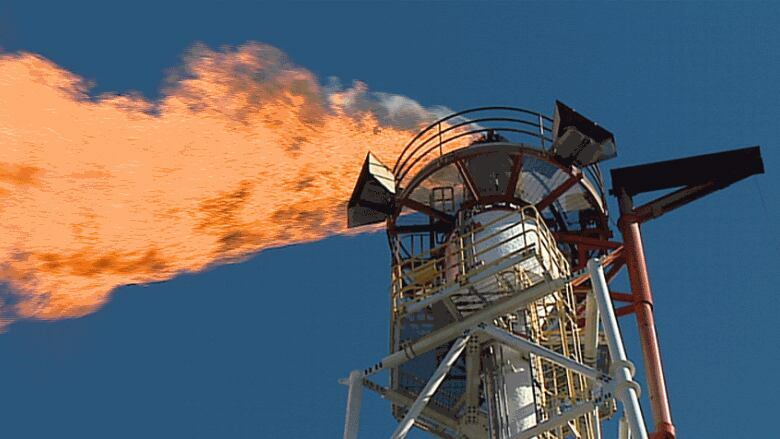 Yu says Vancouver's transition away from natural gas won't help the situation. "I think it would be a dampening on domestic demand," he said, "But ... a lot of our demand and long-term growth has come from the export sector, primarily." 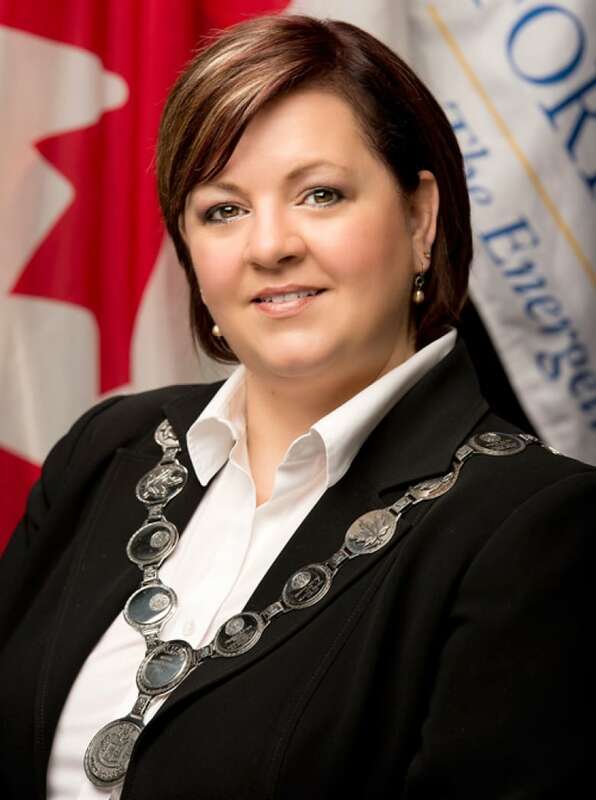 Lori Ackerman, mayor of Fort St. John — the largest city in B.C. 's natural gas-producing region — says she commends what Vancouver is trying to do, but it shouldn't ignore the value in natural gas. "I think they need to consider the impacts to other agencies that they have within their communities — and that would be the hospitals, the school districts, the post-secondary education, as well as their business associations," she said on CBC's BC Almanac. Ackerman says these institutions should have a say in what energy sources they consume and thinks the switch to renewable energy should be a long-term goal. She also says it will take natural gas to get us there. "The metals that we mine, the fuels that we use, are not going to go away anytime soon, because they will be needed to create these renewable energies."